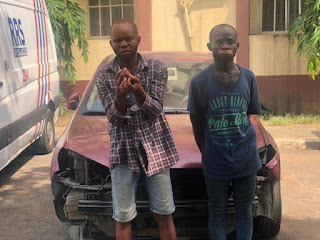 Home News Lagos RAPID RESPONSE SQUAD (RRS) Arrests Uber Driver's Killers, Recovers Car. 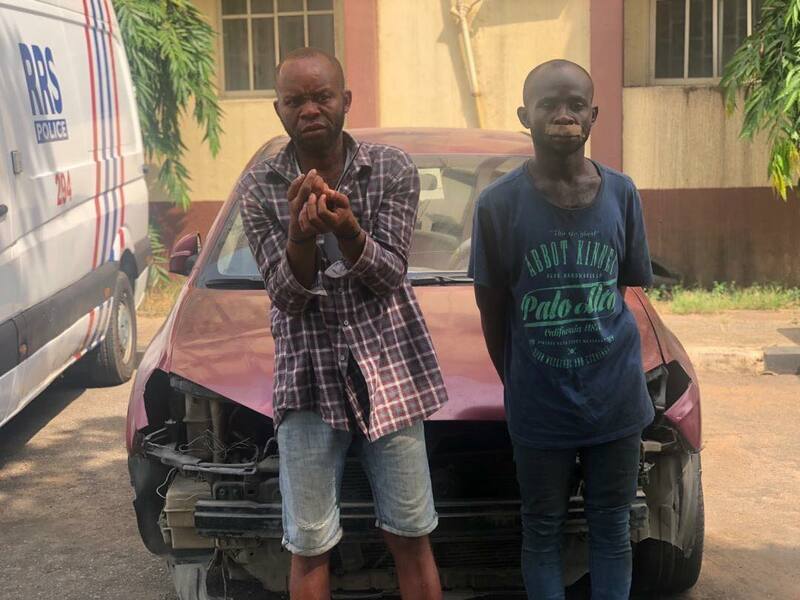 Lagos RAPID RESPONSE SQUAD (RRS) Arrests Uber Driver's Killers, Recovers Car. 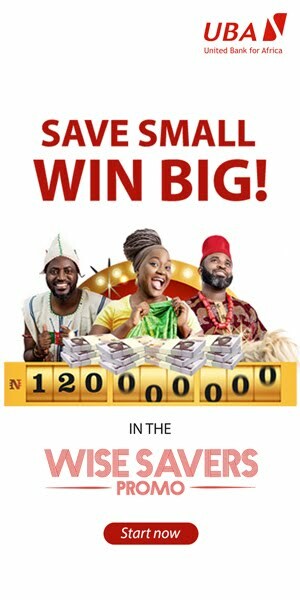 Investigations by the police revealed that Peter – Robert, an ex–convict and a bus conductor, in the company of three others, now at large, had three days before his arrest conspired to hijack a UBER car and sell it off.